Only a Day in Positano? Make the best of it! Come by boat (ferry) and arrive at the large beach. There are shops and the cathedral. Take the walkway over to the small beach. On the way almost to the small beach is a great restaurant on the left (La Guarracino – Via Positanesi d’America 12 Telephone: 089-875794) with great food and magnificent views. Go back to the big beach and up the stairs to the cathedral. Take the stairs on your left up to a walkway with restaurants and shops. 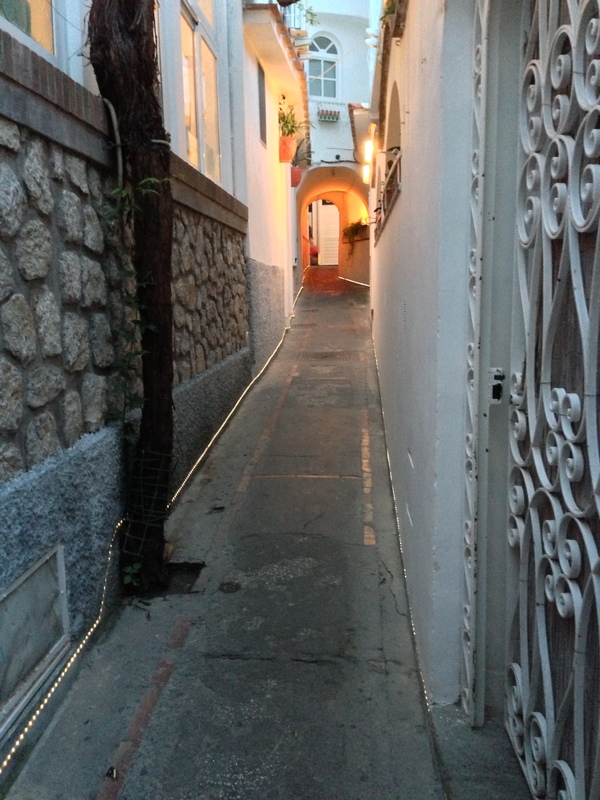 This ends at Positano’s one street (a narrow one way street). The bus stop is here which circles around Positano and back. 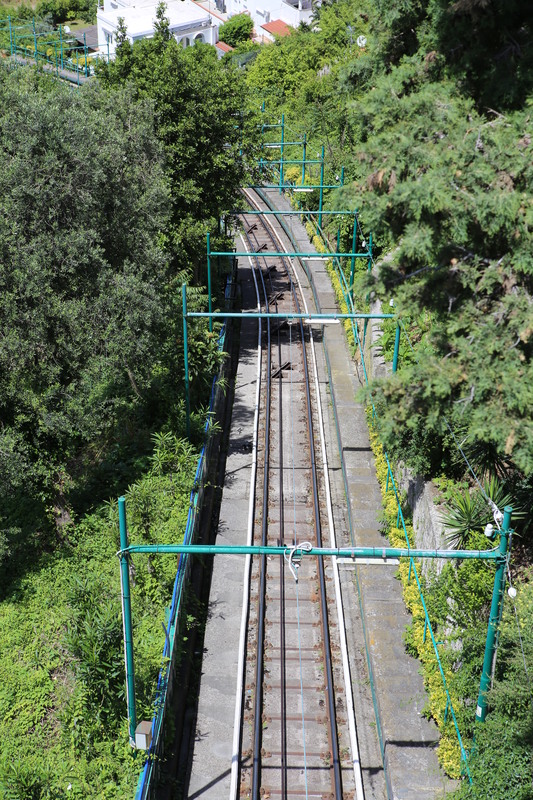 It is a cheap way to see the city from different heights. Go up the street to your left (against traffic). Many great shops are here that sell ceramics, linen clothes, leather shoes and sandals. Farther up the hill are great restaurants with views. 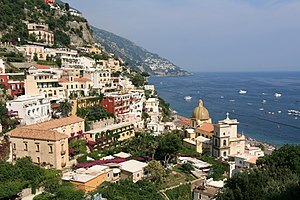 Positano is to be walked and enjoyed. It is said there are one million steps and only one road. If the stairs are too daunting, walk the road it is steep but easy to walk. 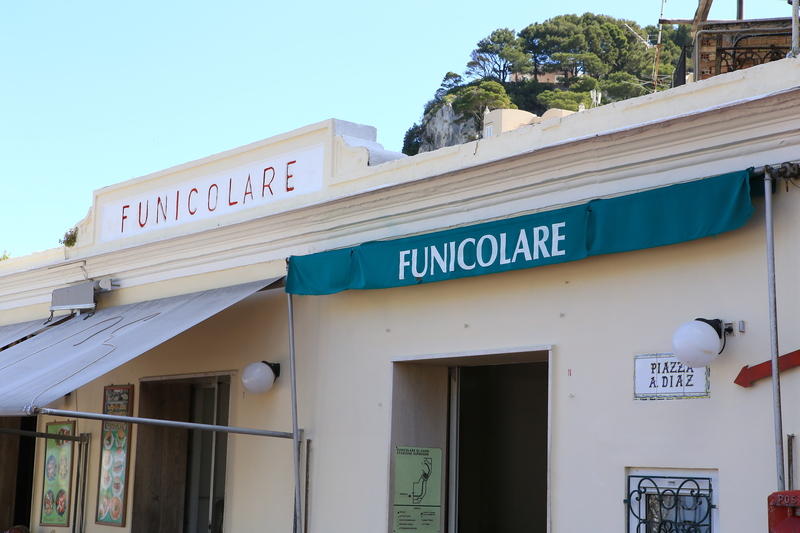 From Positano you can get fast inexpensive ferries to neighboring towns including Capri, Sorrento and Amalfi. The Campania area of Italy has about 6 million people and includes the city of Naples in the north and goes south along the Mediterranean Sea to Bari in the south. It has some of the best beaches in Europe. They are clean, sandy and have beautiful palm trees. This region is famous for its buffalo milk mozzarella cheese. This is a richer more flavorful version of this popular cheese. If you haven’t tried, please do so. It is sold in America as well. 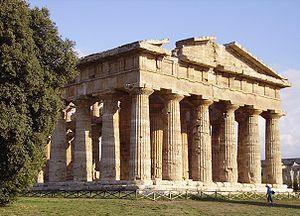 Cities like Paestum have fabulous Greek ruins. You will think you are in Greece. The mountains are high and rugged. They go inland from the sea and are everywhere in Campania. The Cilento National Park is in this region which is Italy’s largest national park. It has miles of trails, horseback riding and camping. This is one of the most beautiful areas of Italy. 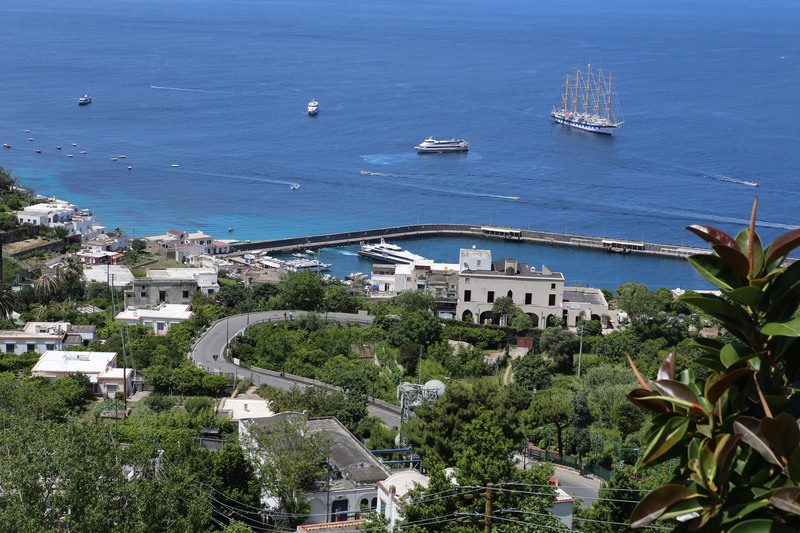 The famous Amalfi Coast is in Campania as is the beautiful Island of Capri.